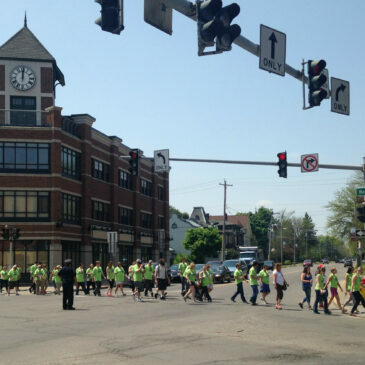 Mental Health Awareness Walk Archives - Family Counseling Services of Cortland County, Inc.
Cortland City Police Department, Cortland County Mental Health, Cortland County Mental Health Association, Family Counseling Services, Mayor Brian Tobin, mental health, Mental Health Awareness Month, Mental Health Awareness Walk, TAG! Join us for the Mental Health Awareness Walk! 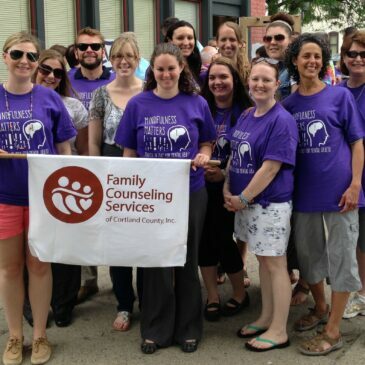 Cortland Prevention Resources, Family Counseling Services, Mental Health Association of Cortland County, Mental Health Awareness Walk, Mental Health Month, Seven Valleys Health Coalition, TAG!, Think Again Group!